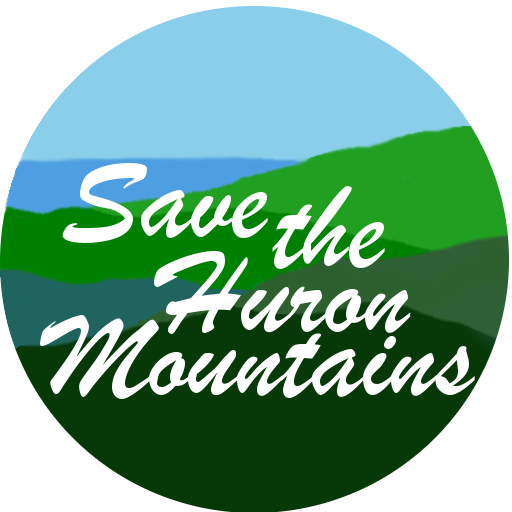 December 4, 2018 January 11, 2019 Friends of The Hurons Climate and Carbon, Why Not Wind? Forests as a means for storing and reducing carbon. U.S. Forest Resource Facts and Historical Trends August 2014 | Forest Service, FS-1035 Forests in the United States store an estimated 43,126 Tg carbon in live and dead biomass and soil organic matter. Forest ecosystems in the Pacific Northwest and Northern Lake States have the greatest carbon density, often in excess of 200 megagrams per hectare. Forest Carbon and Biomass Forest ecosystems … Continue reading Forests as a means for storing and reducing carbon.